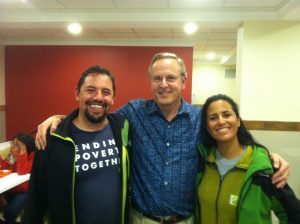 > My name is Jon Wanta and I am honored and humbled to be part of this team and trip to Bolivia. I previously served on teams to Honduras in 2011 and 2014 and I’m excited to join this team in partnering with Food for the Hungry. 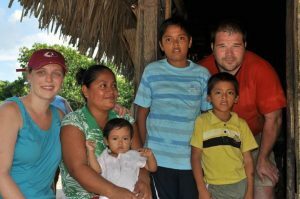 > I met my wife Rachael via a team member, and now good friend, that I served with on the 2014 trip to Honduras! 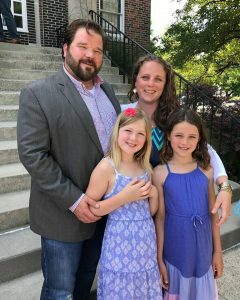 Rachael and I have the privilege of working together to raise three girls: Addie and Taylor (twins), age 12 and Lola, age 9. We also have a sweet and energetic 14 month old pit bull/lab mix. I work in residential construction and enjoy woodworking in my spare time. My name is Anne Rodgers and I am excited to be a part of this new venture with Blackhawk Church and Food for the Hungry in Bolivia (and my husband)! 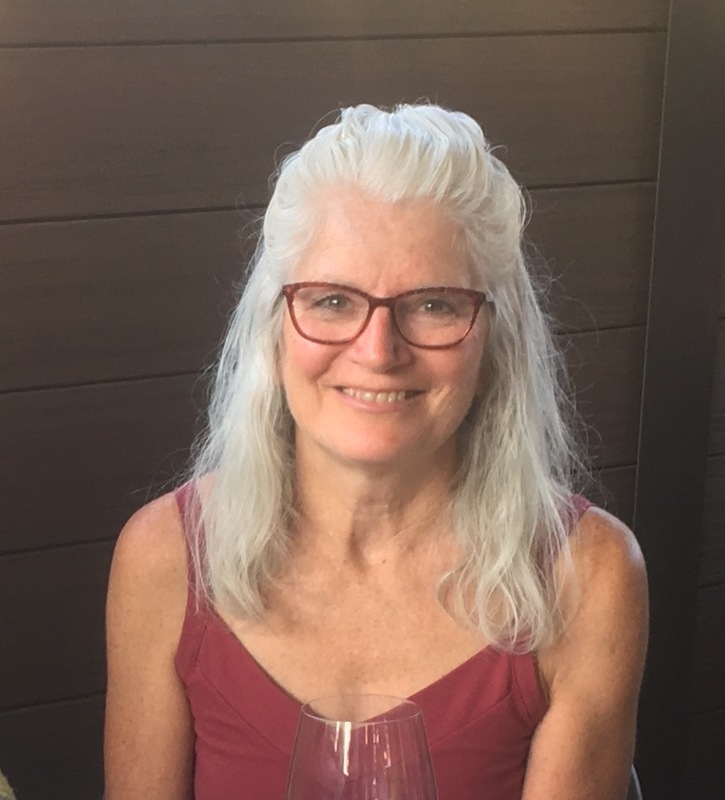 I am a retired Occupational Therapist, wife of Steve for 40 years, mother of four grown children, and grandmother of soon-to-be 8 grandchildren. I have had the privilege of being a part of one trip to Romania with high schoolers, and a multiple trips to Honduras, the last several helping to lead. I have a heart for serving the underserved locally and internationally. My name is Sara Zimmerman and I am grateful to be going on the November trip to Bolivia with Food for the Hungry. 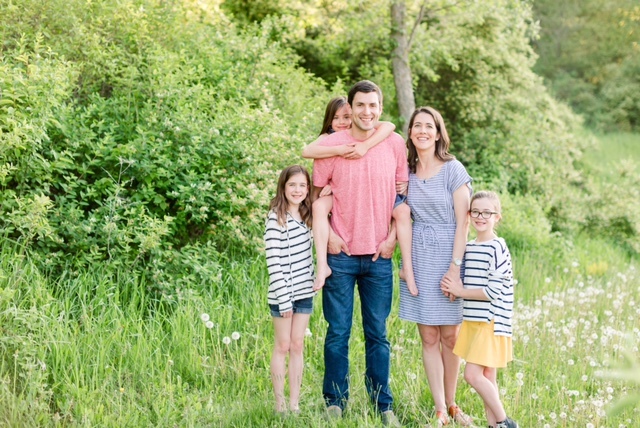 A little about me…I have been married to Ben for 16 years and we have 2 daughters, Annika (9) and Celia (8). We live in Verona and attend Blackhawk Fitchburg. Ben is a meteorologist and business consultant and I work for Blackhawk Fitchburg. In my (little) time, I enjoy hiking, walking our dog, tennis, cooking, travel, and trying new restaurants with my family. My journey with GO teams and Food for the Hungry (FH) started in 2002 when I was fresh out of college and an idealistic social worker. I had a desire to "change the world" but very little real life experience. I clearly remember Pastor Chris saying in one of his sermons that "every one should go on a short-term mission trip at some point". I have a innate interest in social justice and culture so of course, I was in! The first trip that was offered after that was a trip to Peru with FH so I immediately signed up. Through a series of events, Ben and I ended up leading teams to Peru with FH from 2003-2013. 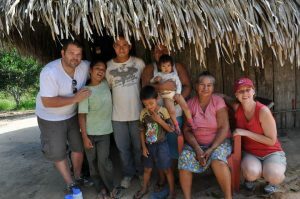 During those years, I developed a deep love for the community we partnered with (La Merced de Neshuya), the FH staff and their work there, as well as South America. My heart and assumptions about the world and people different from me were challenged so much during those years. My worldview has widened and many of my false beliefs about poverty have changed to what I believe better reflect God’s worldview. I still have a lot to learn. Please follow along on this blog to be updated on our trip. In the meantime, if you would pray for a humble, learner’s heart for our team. We have so much to learn from our brothers and sisters in Bolivia. From November 2 – 11, 2017, ten Blackhawkers will be heading to Bolivia to continue our partnership with Food for the Hungry in Lajastambo, which is on the outskirts of Sucre, the capital and 2nd largest city in Bolivia. Many people from rural areas come to Lajastambo to find employment and their families come with them, often only with whatever they can carry with them. Food for the Hungry (FH) has as its mission to help communities learn more about nutrition and health, with a heavy focus on children and families. Their general approach is to partner with communities for up to 10 years and, during that time, help prepare the communities to be self-sustaining after FH leaves the community. It is a philosophy that coincides well with Blackhawk’s philosophy regarding international mission trips and partnerships. Curt Staats and I (Tom Schwei) will be leading the trip. Our primary purpose is to identify the most important ways in which Blackhawk can effectively partner with FH for the benefit of the people of Lajastambo. We’ve already done this by having more than 200 children sponsored by Blackhawk attendees. On this trip, we want to find other ways, including possible future trips, that will provide additional help and support for the people of Lajastambo. We plan to meet with community leaders and others identified by FH to help us determine the best way we can help. Please join us on this trip by praying for our team, the FH staff (two of whom are shown in the picture) and the people of Lajastambo. And please follow our blog as other team members will soon do their initial post and the team plans to post throughout our trip while in Bolivia. Thank you to all who have supported us to date. It is greatly appreciated!